Let your posters shine. We can tell you how! Just take a look at our illuminated billboard. With very little effort your posters can be fixed or changed. 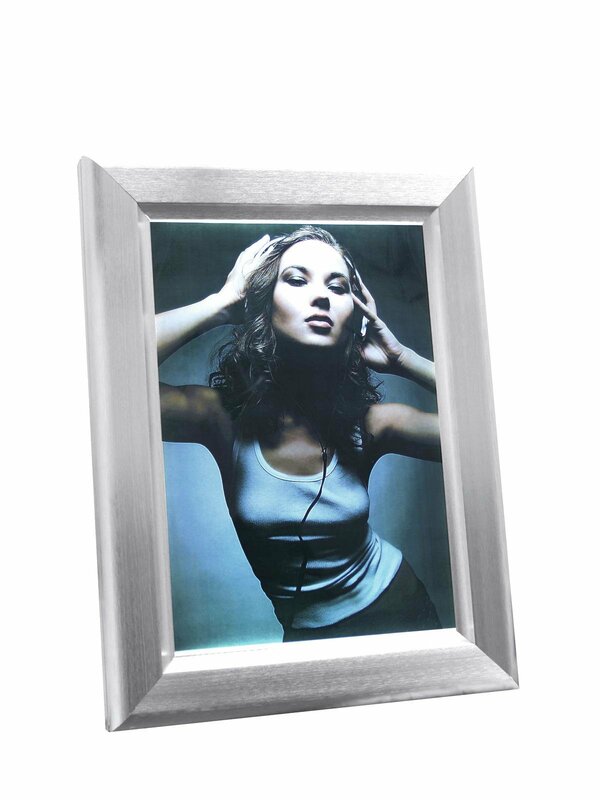 Simply open the frame, put the poster under the transparent acryl glass panel and shut the frame again. Lights on! Done! The folding frame represents a classic outdoor advertising. 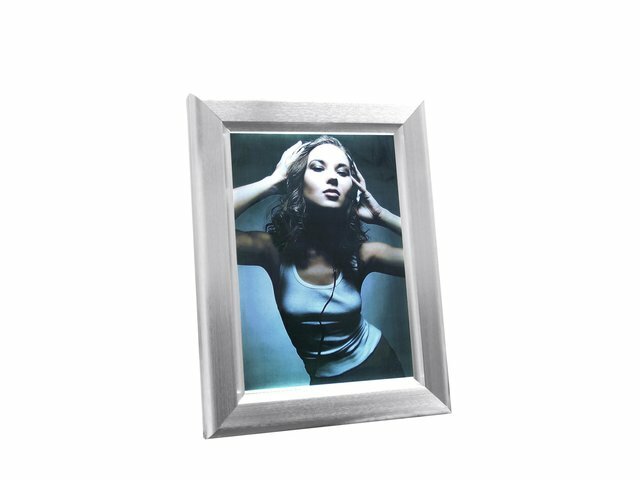 But combined with the additional illumination and the precious brushed aluminum frame your posters perfectly come into its own: a perfect presentation in A3 meters. 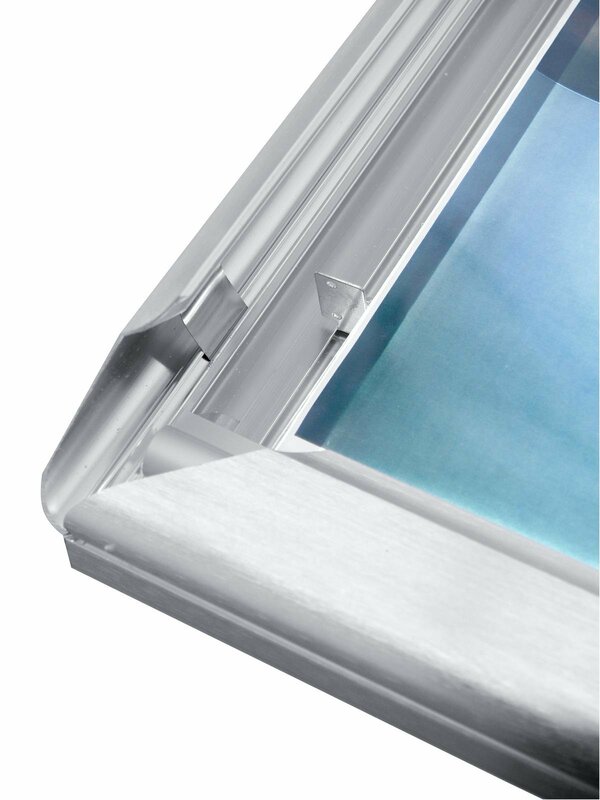 Thanks to the acryl glass panel the important sheets are protected from any impurities and from fading. 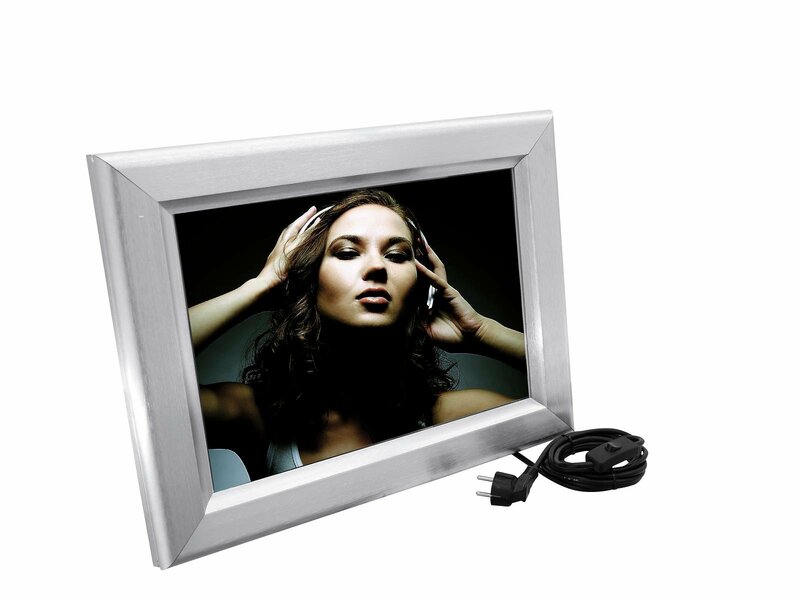 The frame can easily be mounted to a wall, both upright and horizontal. And as manufacturing is first class, the clips will always close properly, although they have been used numerously. 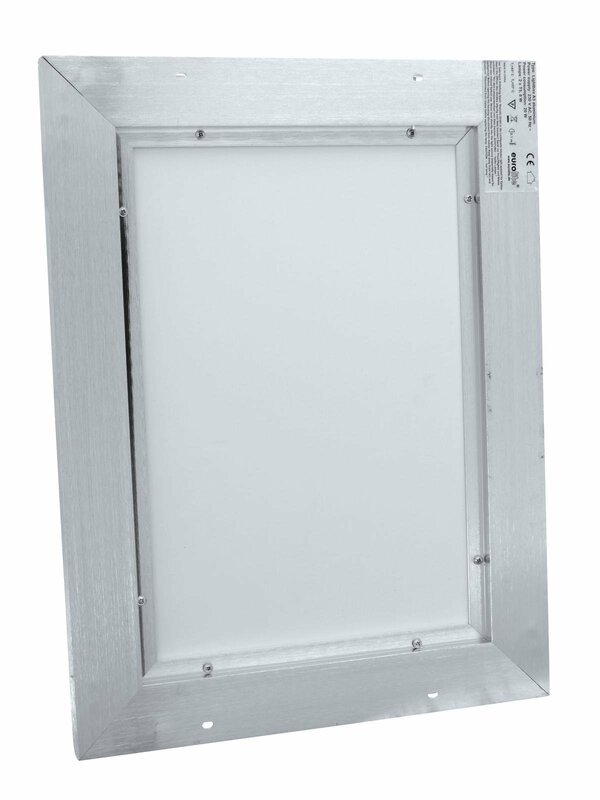 Our illuminated billboard is also available in 1 x 2 m, DIN A2, A1 and A0.